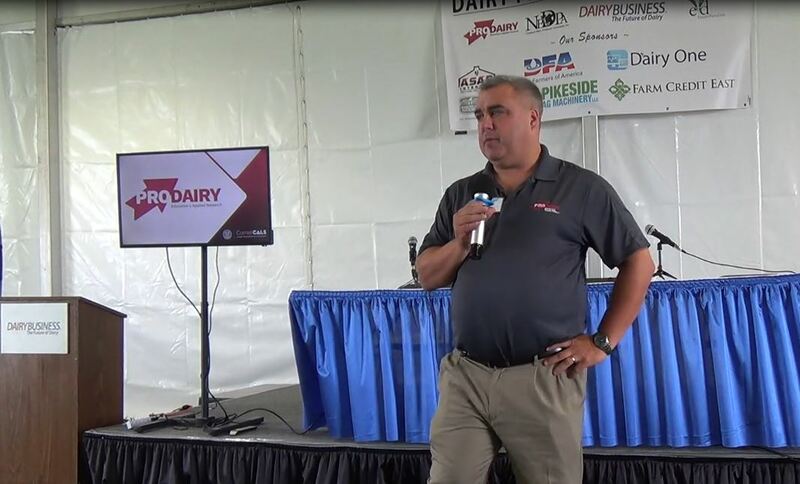 Farm Credit East will host a webinar to discuss 2017 Northeast dairy farm results and the current dairy situation. Dairy farmers and other interested parties are invited to participate in this free webinar on Tuesday, May 1, at 11:00 AM. 2017 was another challenging year for Northeast dairy producers. The average milk price increased slightly from 2016 to $1.47 per hundred pounds (cwt.). Costs increases were relatively modest and per-cow productivity increased slightly. As a result and due to belt-tightening by farmers, 2017’s farm profitability was actually slightly higher than the previous year. This webinar will dive deeper into the findings of the 2017 Northeast Dairy Farm Summary. 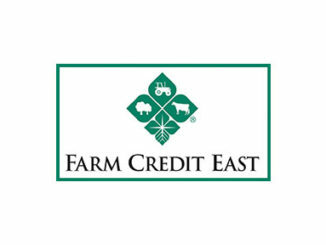 Farm Credit East’s Dairy Farm Summary is used extensively throughout the Northeast to help farms benchmark their results and identify areas for potential improvement. This annual report compiles the financial results of hundreds of Northeast dairy farms to provide comparisons for individual producers to analyze in their own operations. 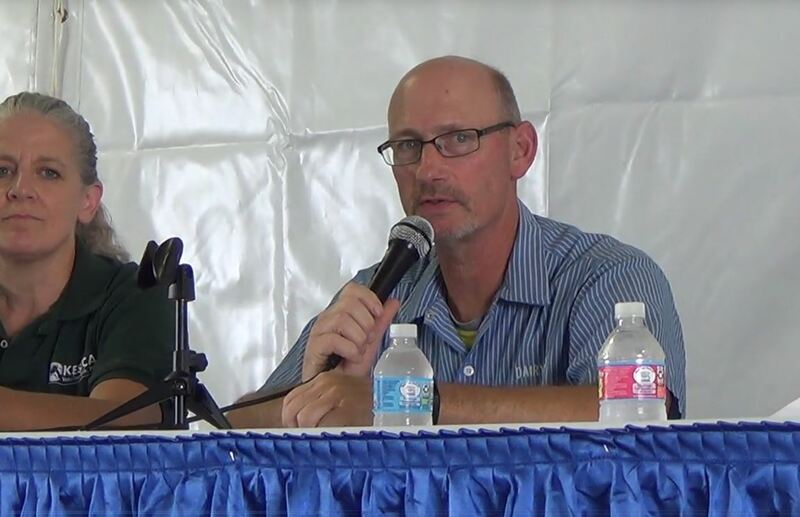 The webinar will be held on Tuesday, May 1, from 11:00 a.m. to 12:15 p.m., and will include an overview of this year’s report from Chris Laughton, Farm Credit East Director of Knowledge Exchange. 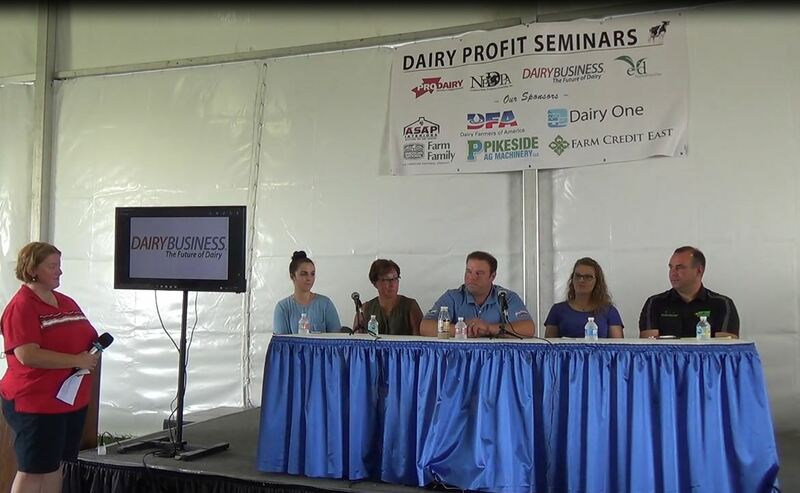 Following, a panel of Farm Credit dairy experts will discuss the current economic situation facing Northeast dairy producers. The webinar is free to participants. Visit FarmCreditEast.com/webinars for registration information. The Northeast Dairy Farm Summary looks at data from dairy farms in New York, New England and New Jersey. This summary report, prepared by Farm Credit East, reviews all aspects of dairy financial information from participating businesses. This year, 320 dairy farms participated.